Order yours today! – With all these functional and fun features, it also makes a pretty darn great Gag Gift or White Elephant too! Double wall insulated. 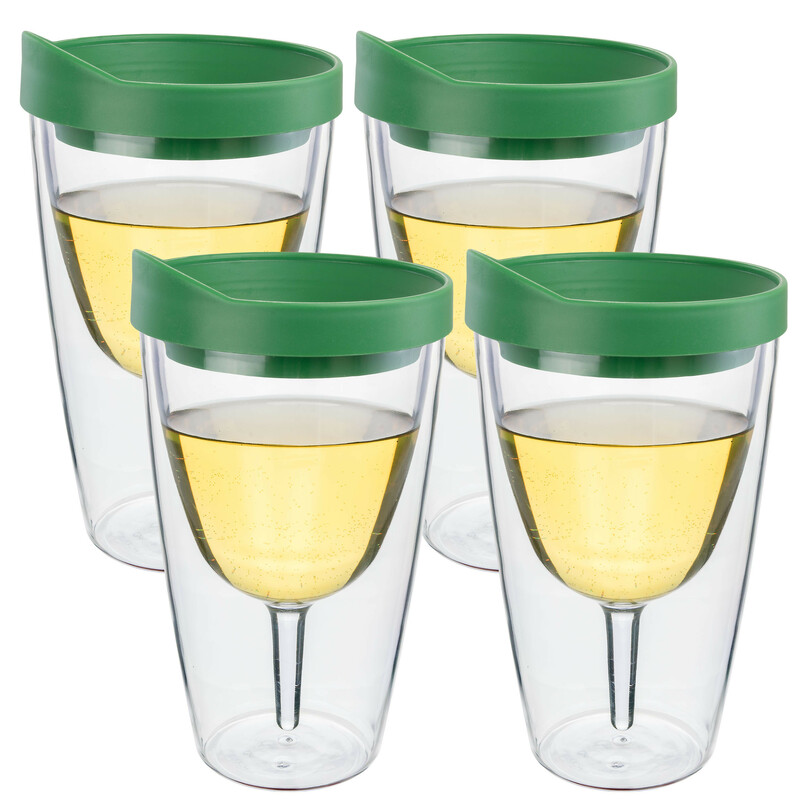 Tumblers come with verde green lids. Dishwasher safe. Overall dimensions are 4.03" x 4.03" x 7.38". Includes two tumblers.